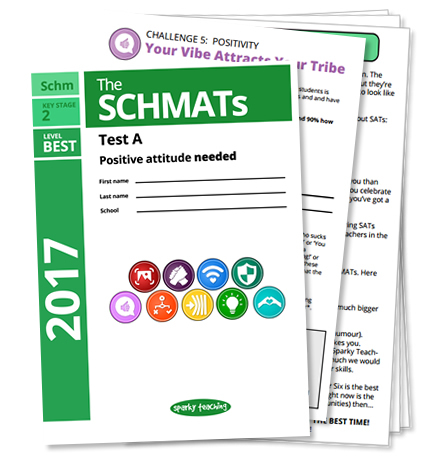 In addition to our incredibly popular SATs Pack, Sparky Teaching is proud to present 'The SCHMATs' - an inspiring, creativity-provoking, character-celebrating resource for your Year Sixes. 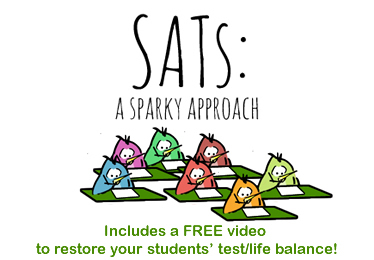 Perfect for SATs week downtime, this ironically SATs-styled resource shows your students they are worth so much more than a test score. The resource takes several characteristics / values and provides a set of challenges to help develop and encourage them. It consists of a SATs-style downloadable brochure as well as a presentation to introduce each challenge on your whiteboard. Purchase your copy of the download now using the Paypal button below. 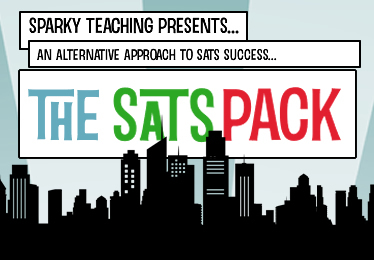 If you are a SATs-weary parent, teacher or even student, you might also appreciate this page and the things on it. Use either of the Paypal buttons on this page to pay the £10.99 for 'The SCHMATs'. You will be directed to a secure Paypal checkout. Once we have received and confirmed your payment, we will email you with the download link for the resource.